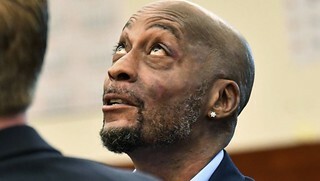 A San Francisco jury has found Monsanto liable for causing a school groundskeeper’s cancer through his exposure to the Monsanto product Roundup and ordered the agricultural giant to pay US$289.2 million in damages. 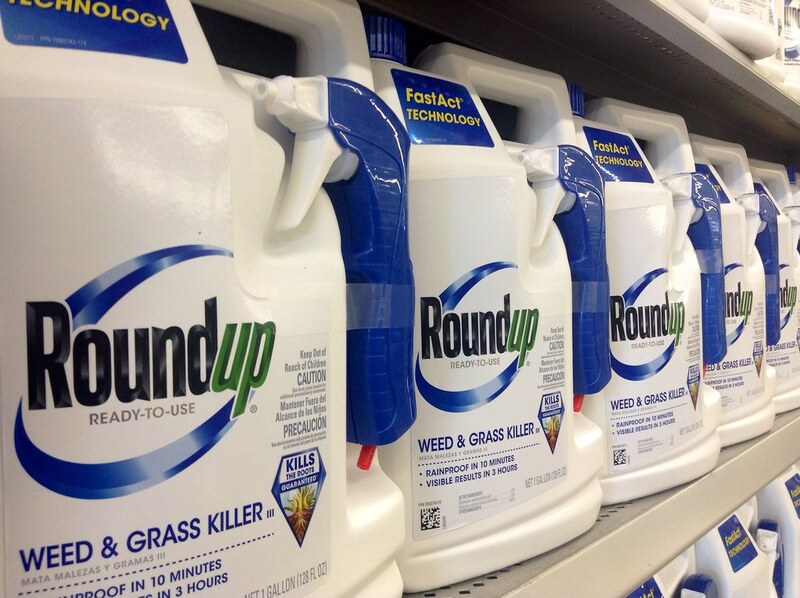 On Friday the jury found that Monsanto knew glyphosate, the primary ingredient in the company’s signature herbicide Roundup, could cause cancer but failed to warn consumers. Dewayne “Lee” Johnson, a Bay Area school district groundskeeper, sprayed the grounds from a large tank attached for a truck, said his lawyer Brent Wisner. Wind gusts would blow the herbicide in his face, and when a hose broke, he got the toxic substance all over his body. Johnson contacted Monsanto after he broke out in a rash, but he was never warned the herbicide could cause cancer, Wisner explained. In 2014, at age 42, Johnson received a diagnosis of non-Hodgkin’s lymphoma. Monsanto rejected Johnson’s claim that Roundup caused his cancer. Glyphosate works by inhibiting an enzyme that plants and bacteria use to make amino acids called EPSP synthase. Structurally, glyphosate resembles the chemical structure of the amino acid glycine. Because of its structural similarity to glycine, glyphosate binds the active site of the ESPS synthase enzyme that is critical for the production of aromatic amino acids. Since plants must synthesize all the amino acids they need for protein production, inhibition of EPSP synthase by glyphosate makes the plant cells to starve for amino acids, causing the plants to die. Glyphosate was discovered by Dr. John Franz of Monsanto in 1971 and released commercially in 1974. In 1983, RoundUp became the first pesticide with world-wide sales of over $1 billion, a position it has maintained since then. Today, Monsanto’s Roundup is not the only glyphosate-based product available. Other glyphosate formulations are sold under brand names that include: Bronco, Glifonox, KleenUp, Ranger Pro, Rodeo and Weedoff. As of 2010, more than 750 glyphosate products were on the market. Still, Roundup is the most commonly used herbicide in the world, and this case is the first of thousands seeking to hold Monsanto responsible for the health impacts of Roundup. It has been three years since the World Health Organization classified glyphosate as a probable human carcinogen, but Roundup is still used widely and is sprayed near schools and parks. The California jury’s ruling found that Monsanto’s Roundup and Ranger Pro products posed a “substantial danger” to consumers, and that Monsanto knew, or ought to have known, of the potential risks. The case is the first of several similar complaints that could go to trial and represents a troublesome issue for Bayer, which closed its US$60 billion acquisition of Monsanto on June 7 after two years of negotiating. Shares in the St. Louis-based Monsanto are no longer traded on the New York Stock Exchange, with Bayer now the sole owner of Monsanto Company. Monsanto shareholders are being paid US128 per share. Monsanto said that as of February it had a recorded liability of $254 million relating to various product claims and that it is aware of 5,200 plaintiffs who claim to have been injured by exposure to glyphospate-based products. The company has previously said it could not estimate losses from the litigation. The combined company will drop the name Monsanto to avoid identification with the legal and public relations troubles that encumber the Monsanto brand.